The prices on this page have been gathered through finding granite slabs for sale, and doing the calculations to get square foot pricing. These are uninstalled prices, and are meant to give you a ballpark range, their are many extenuating circumstances that will determine the price of granite in your area. 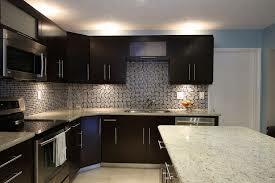 To receive exact pricing for granite in your area please submit a price request. When you decide to replace the countertops in your home, one of the first inquiries you will make is the cost of granite per square foot, there are a lot of variables at play when you make the choice to utilize granite for your homes surfaces. Depending on your color choice, Granite countertops run the spectrum from fairly affordable to quite expensive, depending on the variety you choose. Price varies greatly from color to color, partly because of the relative availability of each type and also due to the location from which it is quarried. The following is a brief overview of some of the different types of granite used for countertops as well as the average price per square foot of each. 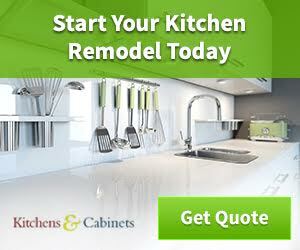 If you want to get straight to the point, please use the form below to get free quotes from local kitchen remodeling companies. Prized for their rarity and beauty, these granites are usually priced around $50 and up per square foot. Some feature very exotic colors and strange patterns. Here are a few of the most expensive granite varieties: Azul Do Mar Black Beauty Blue Polaris Brown Chocolate Oak Bamboo Fusion Red Fire Verde Fusion Blue Bahia Volga Blue Not all pricing for granite is consistent; you may find particular varieties at higher or lower prices depending on the size of the slab, the thickness of the material, and the consistency of the color. No matter which you choose, granite countertops are sure to be a fantastic addition to update your kitchen, adding to the value of your home.